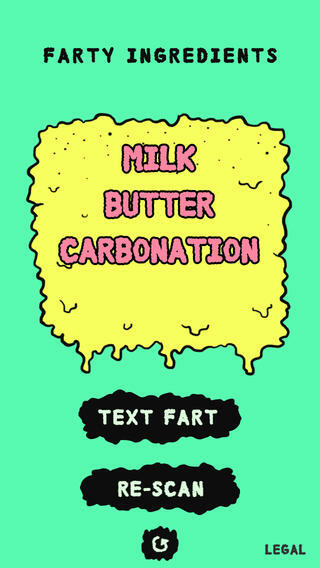 Fart Code is an app by BETA Group of Goodby Silverstein & Partners that explains nutritional information for food based on their “fart power.” The app is designed to interest children in nutrition by appealing to their sense of humor. 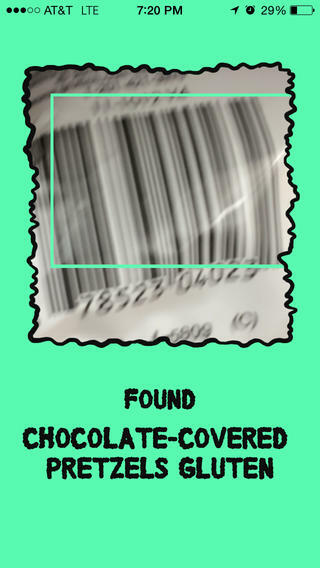 When the app scans a barcode for food, it uses an algorithm to determine how toxic a fart would be from those ingredients. Fart Code is currently available on iOS. 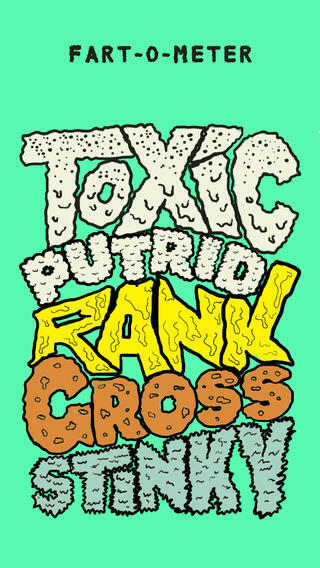 An algorithm uses those ingredients to determine the level of toxicity on a “fartometer” and produces the appropriate fart noise and vibration; a rough equivalent of how your digestive system would process the ingredients.